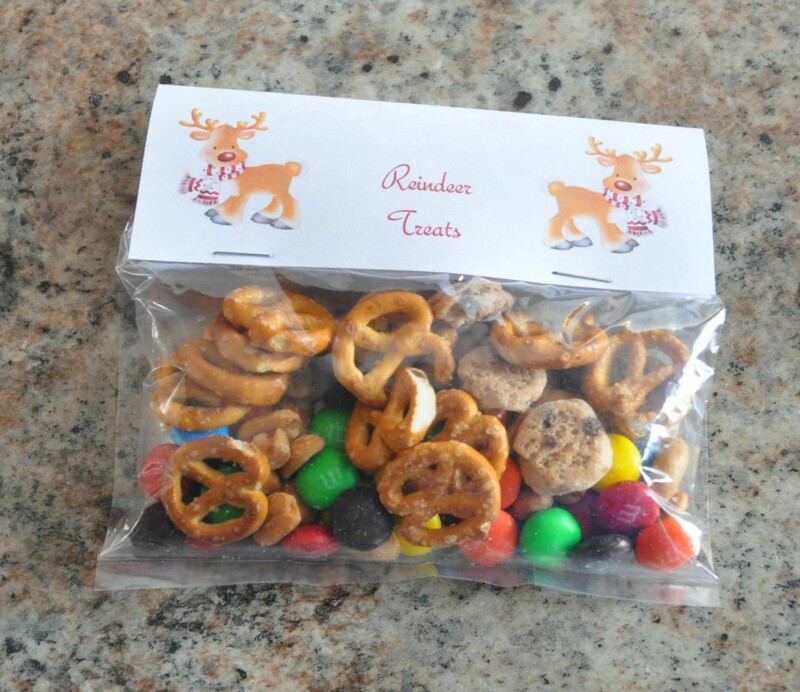 Here are 10 Christmas Treat Bag Ideas that you can put together in less than 15 minutes. The best part? They cost less than $1.00 each! 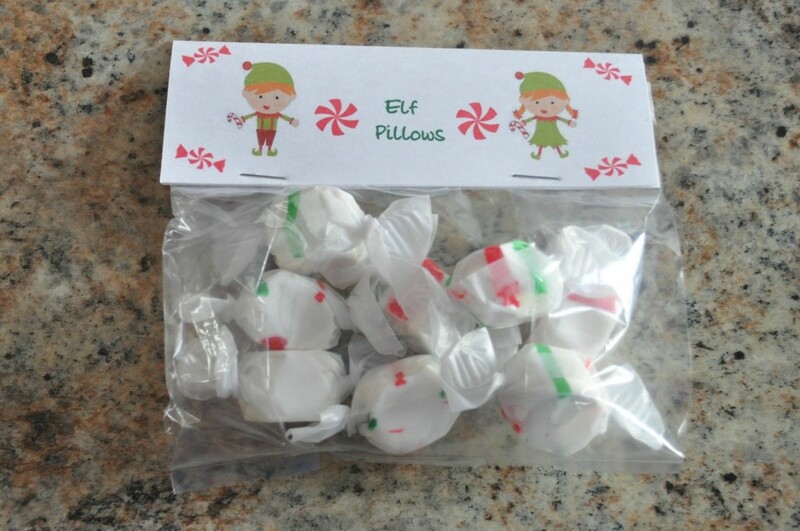 These bags are cute, fun and perfect to give out during the holiday season. 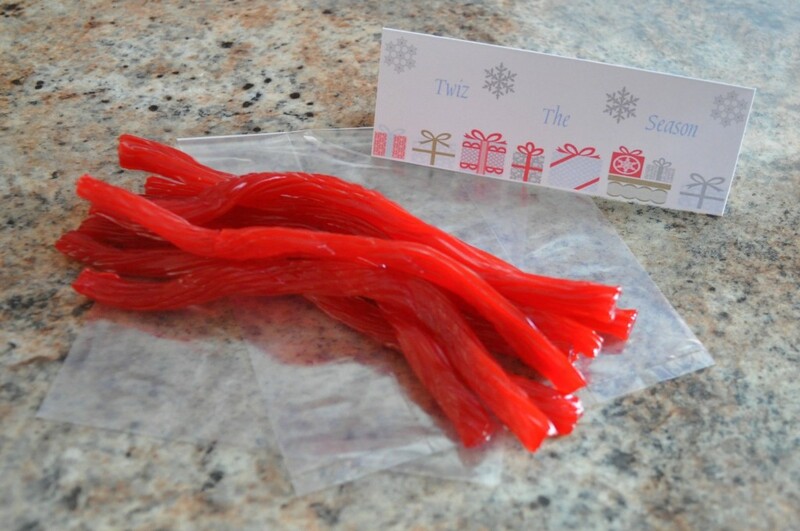 Spread the cheer to your neighbors, friends, family, children or as a party favor at your next holiday gathering. First, I printed the bag toppers using a free design site called Avery.com. They have hundreds of templates. Simply log in or sign-up for an account, decide on what template you want to use, design your project, and print. You can use any image they have or your own. Create any saying you want for the back of the bag toppers. I used white, plain card stock for my bag toppers for added stability. I attached the bag toppers with a stapler. 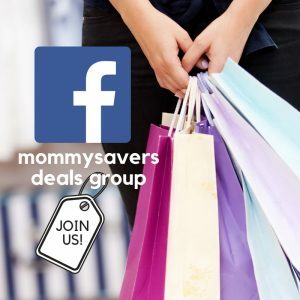 Go to Avery.com and sign up for an account or if you have one already, just sign in. On the new page, you can design your bag topper. When you have the front of the bag topper designed the way you want it. 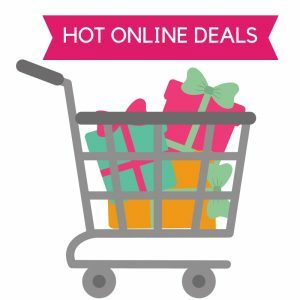 You will see it on the right-hand side of the page. You are able to click on that hand-hand picture for the “back” of the bag topper. You then are able to design the back-side of the bag topper. To get the images, you can use what they provide or you can upload your own image. For the sayings, I had to type my own in. 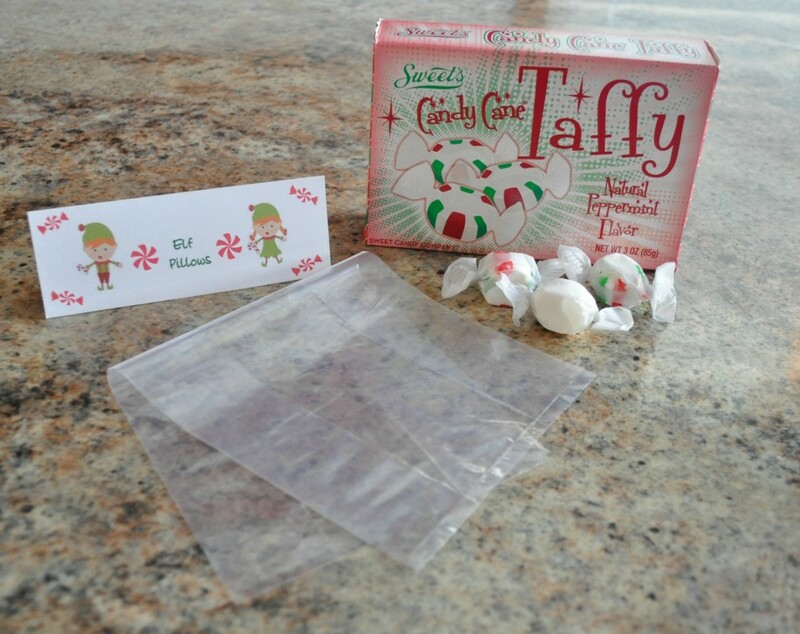 Directions: Put a handful of taffy into bag, fold the bag down and staple it shut. Attach your bag topper. Back of Bag Topper: Feeling kinda grouchy? Holiday spirit can’t be found? 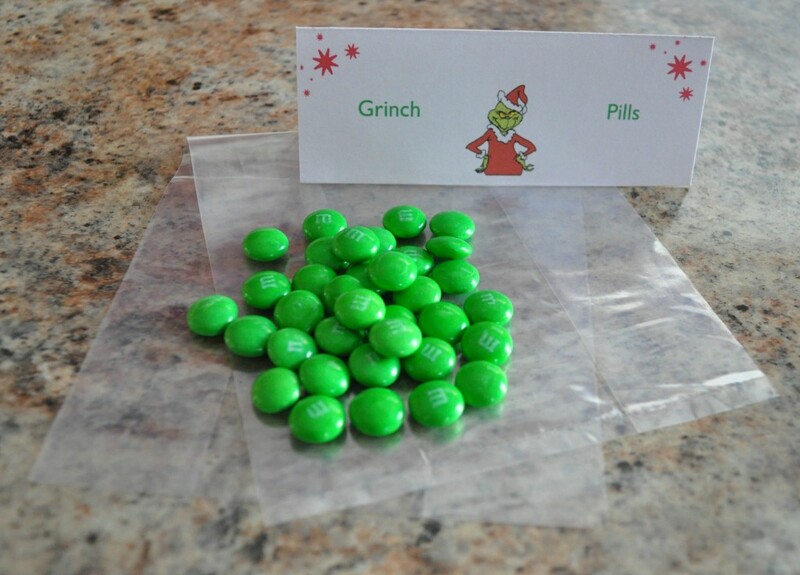 Just try these little “Grinch Pills.” They’re the best medicine around. Whether eating a whole handful, Or, munching one or two, These tasty “pills” Take the “Grinch” right out of you! Directions: Put a handful of green M&M’s into the bag, fold the bag down and staple shut. Attach the bag topper. 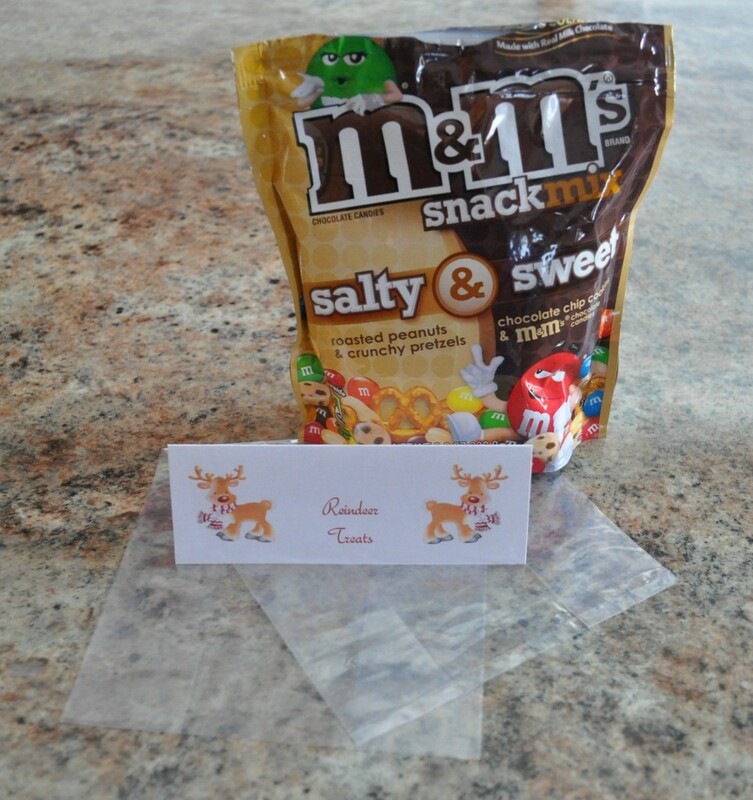 Back of Bag Topper: Just spreading Christmas cheer with a treat from Santa’s reindeer. Directions: Put a handful of M&M’s Snack Mix into the bag, fold the bag down and staple shut. Attach the bag topper. 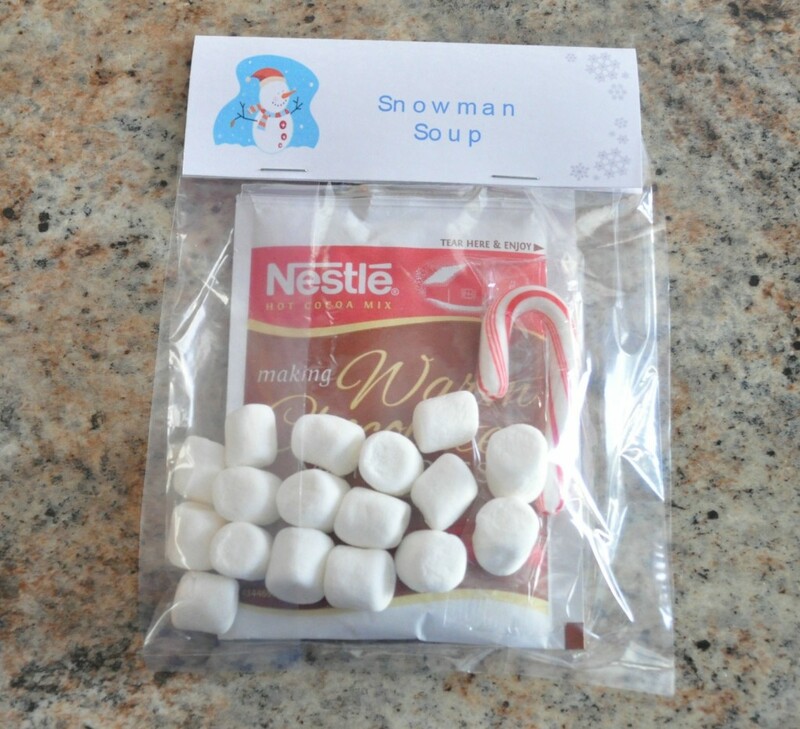 Back of Bag Topper: When the weather outside is frightful, snowman soup is so delightful! May it warm your spirit & soul, let it snow, let it snow, let it snow! When you feel a chill or brrrrrrr, use the peppermint stick to stir. Add hot water and sip it slow, let it snow, let it snow, let it snow! 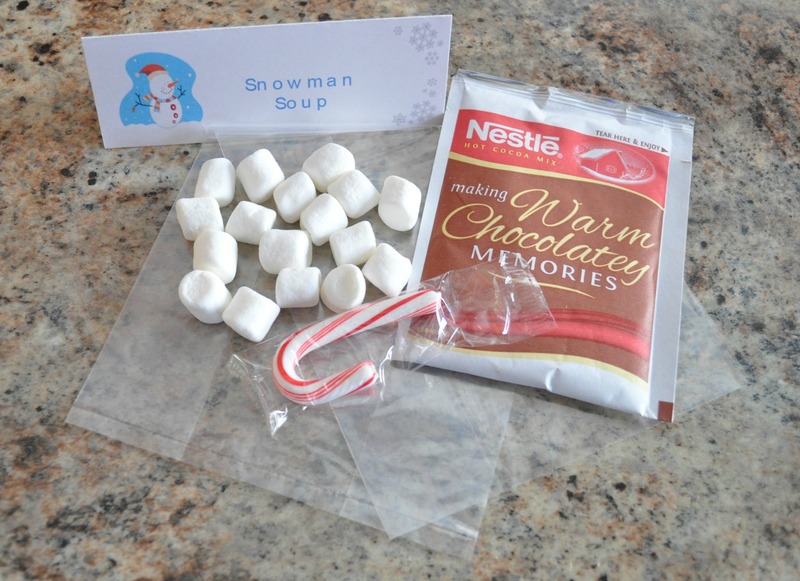 Directions: Put the packet of hot chocolate, mini candy cane and mini marshmallows inside of the bag, fold the bag down and staple it shut. Attach the bag topper. 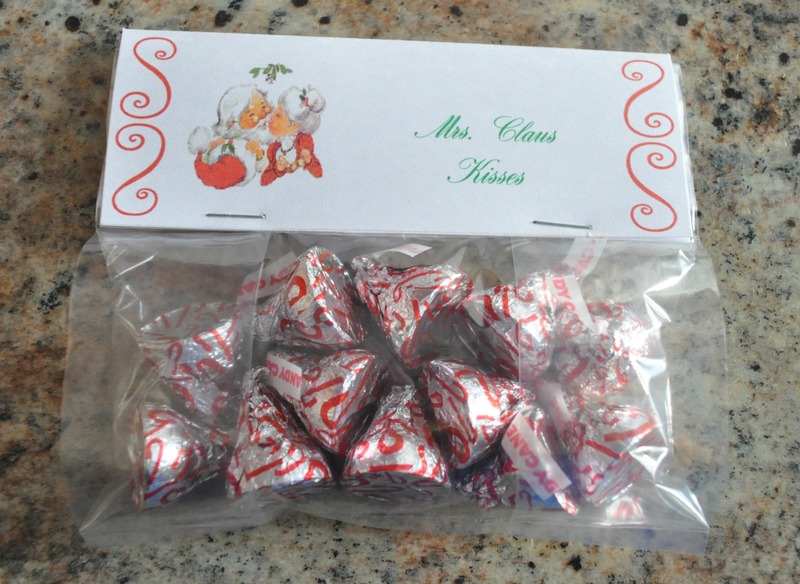 Back of Bag Topper: Mrs. Claus wishes you a very Merry Christmas with holiday hugs and kisses! 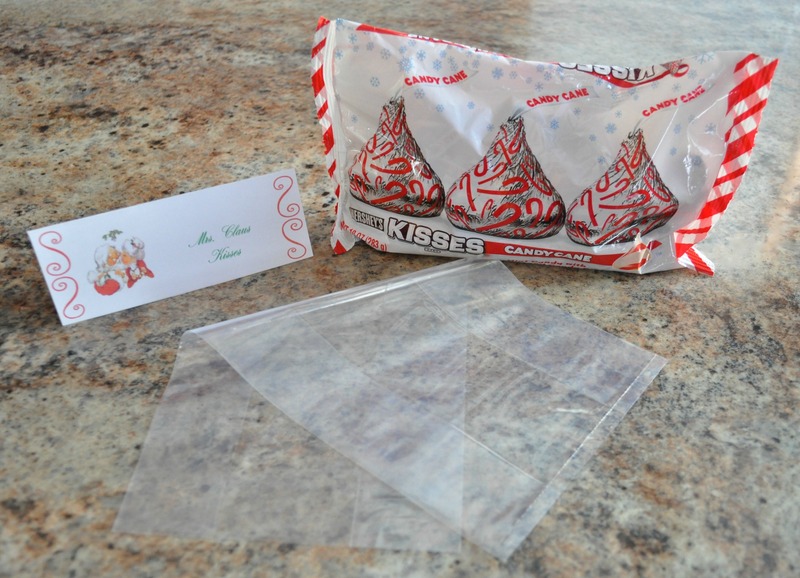 Directions: Put a handful of the Hershey’s Kisses inside of the bag, fold the bag down and staple shut. Attach the bag topper. 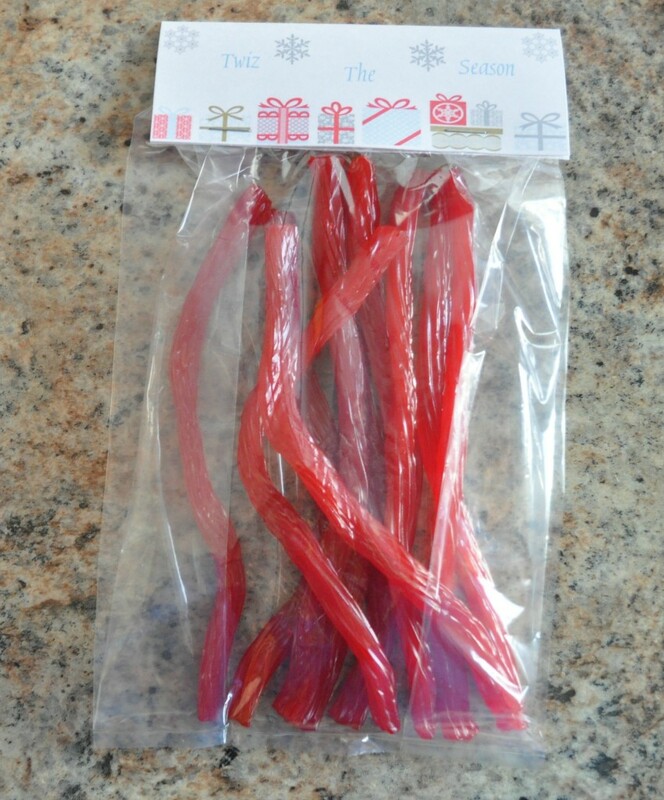 Directions: Put the 12 pieces of red licorice into the bag, fold the bag down and staple shut with stapler. Attach the bag topper. Back of Bag Topper: While visiting in the Arctic, what do you think I found? As I Was walking on the snow and ice this was laying on the ground. 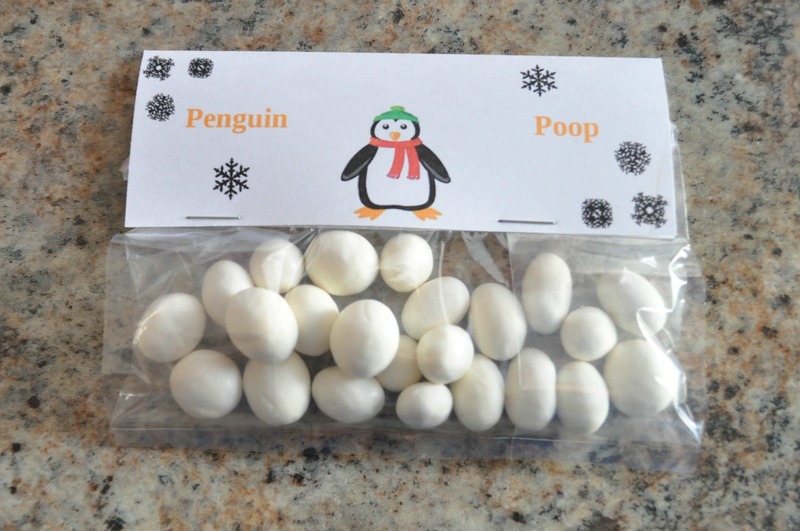 I bagged it up and saved it; Then someone told me the scoop… These wonderful little tidbits are genuine Penguin Poop. Directions: Put a handful of yogurt covered raisins into the bag, fold the bag down and staple it shut. Attach the bag topper. 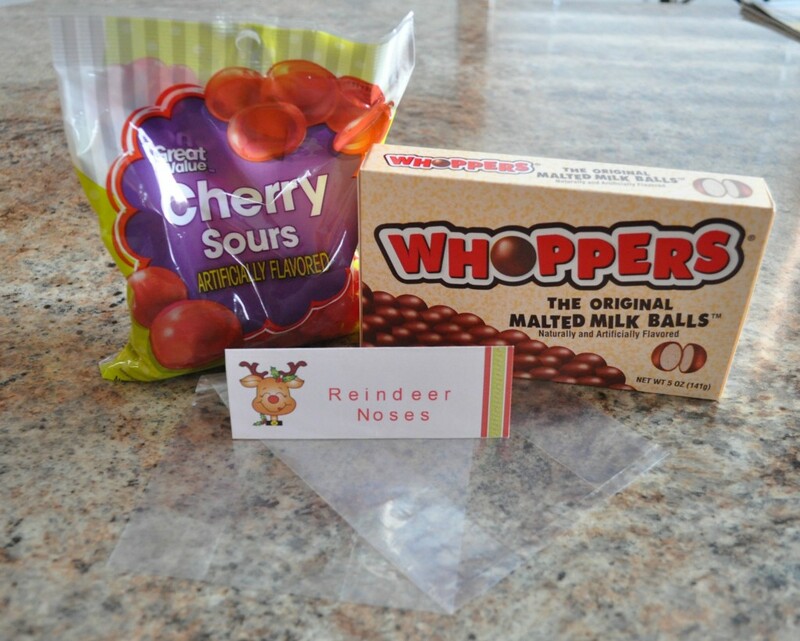 Directions: Put the Whoppers and Cheery Sour into the bag, fold the bag down and staple shut. Attach the bag topper. Back of Bag Topper: Place chocolate bar on top of cookie. Place the marshmallow on top of the chocolate bar. Melt in microwave a few seconds. Top with other gingerbread cookie. 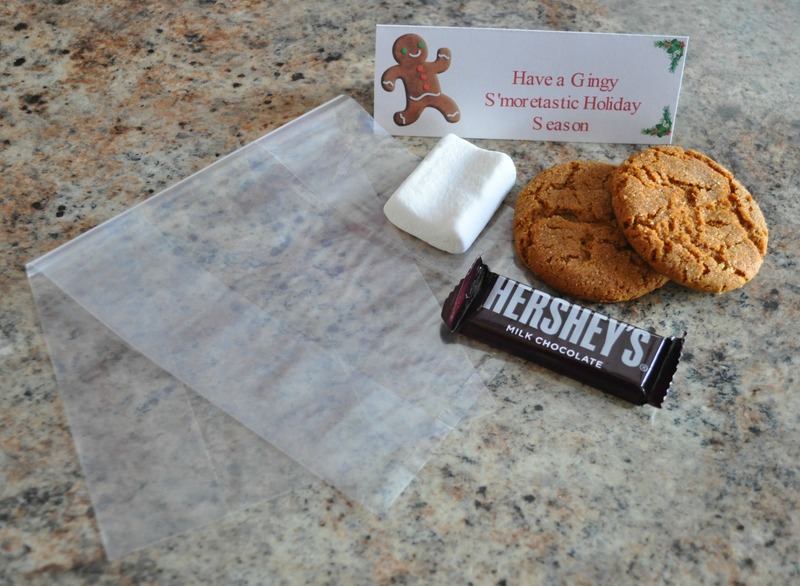 Directions: Put the 2 gingerbread cookies, Hershey’s chocolate bar and StackerMallow into the bag, fold the bag down and staple shut. Attach the bag topper. 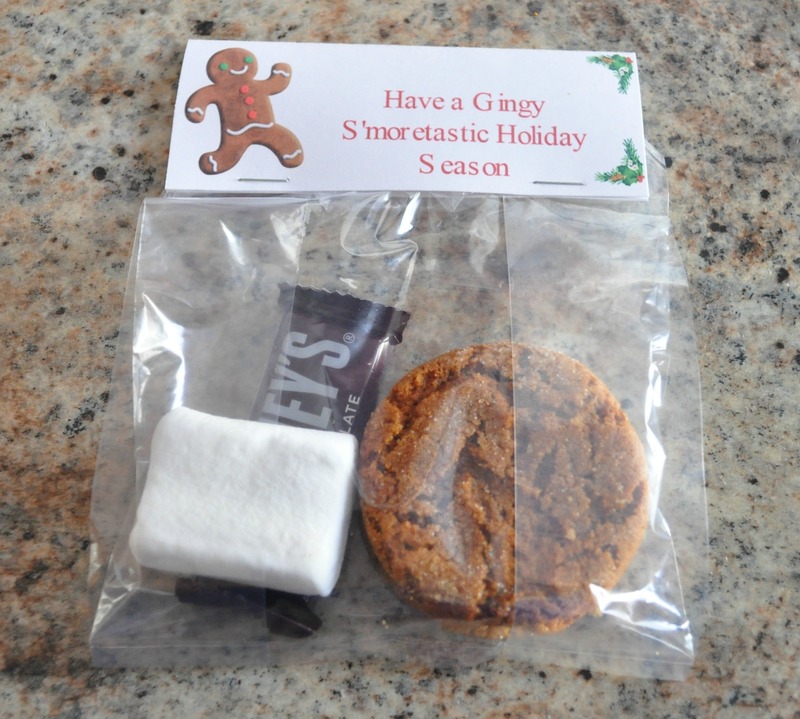 Back of Bag Topper: You’ve been naughty this year, so here’s the scoop…. 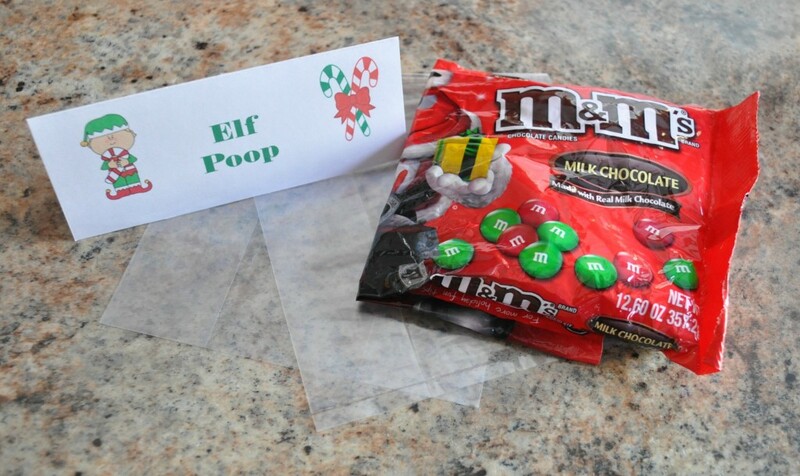 All you get for Christmas is this Elf Poop! Directions: Put a handful of M&M’s into the bag, fold the bag down and staple shut. Attach the bag topper. 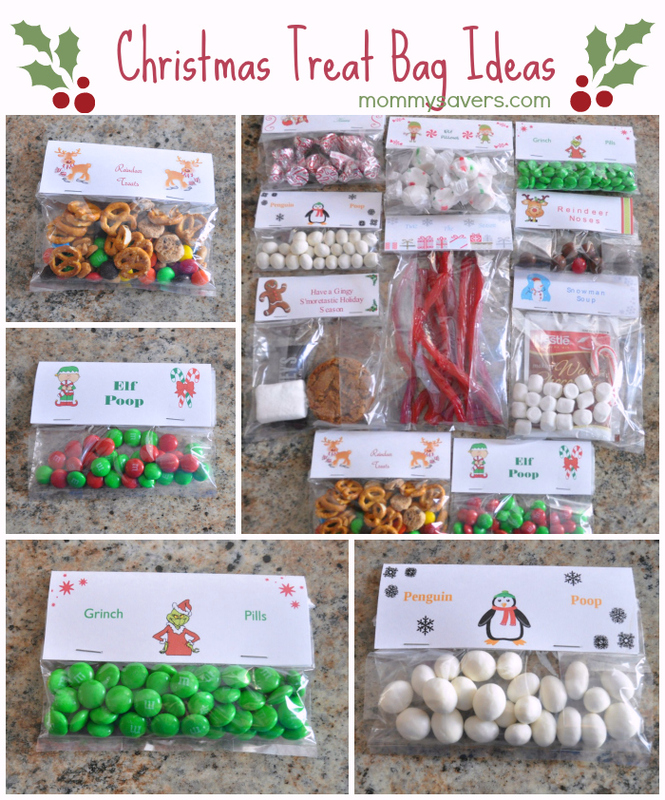 Follow our Christmas Treats Board on Pinterest! 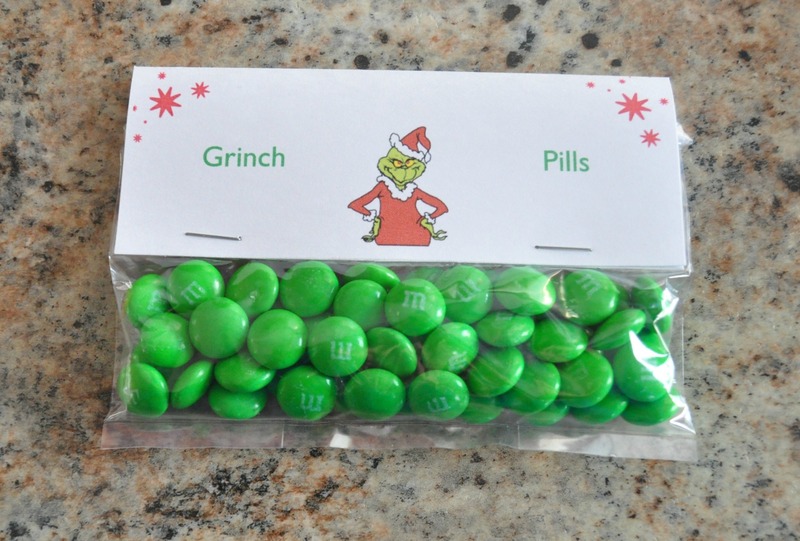 It is not a good idea to tell children that chocolate is medication, even if it is something fictitious like “grinch pills”. Parents who do this are setting their children up to ingest actual medication because they expect it to taste like chocolate. No child is going to confuse these make-believe “pills” with the real thing. If there is any doubt, tell them it is make believe like their toy cars and dolls and the only thing it does is taste good. Chocolate makes you smile. Period. P.S. 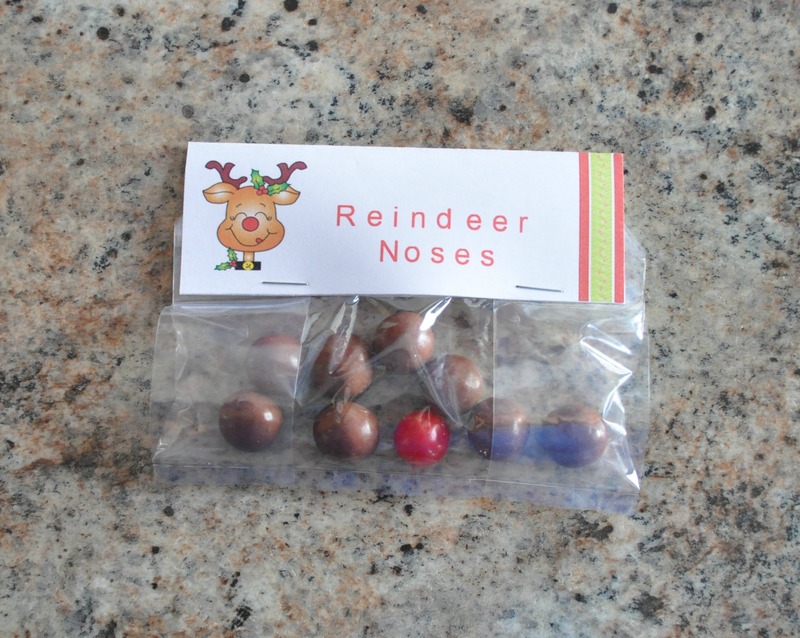 They are not going to think “elf poop” or “reindeer noses” are real either. 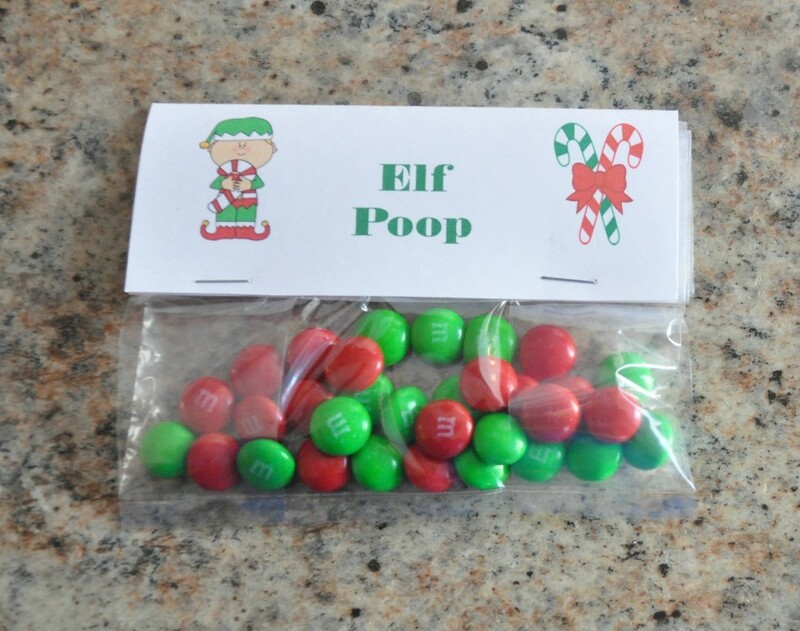 Just change it to Grinch Poop. That’s the fun of making your own labels. oh FFS, lighten up. they don’t have to be for children! i gave grinch pills to colleagues and my MIL. i’d probably give you a double helping. I love the graphics where can I find them? are they a stamp or graphic design. 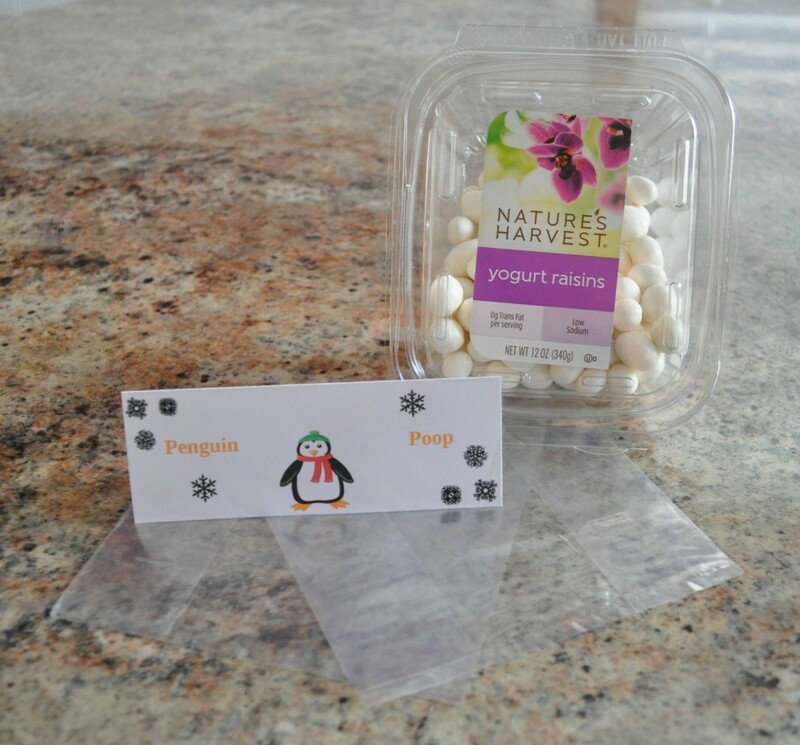 where do you get the cute labels?